We are a custom pool building company dedicated to the design and craftsmanship of high quality pools. Our award winning designers are skilled at creating a pool within your budget, while providing an attractive outdoor living space that only a pool can provide. Our service and warranty department provides the support you need when you need it. One call to us can answer your pool questions and resolve your concerns so you are free to relax and enjoy your pool. 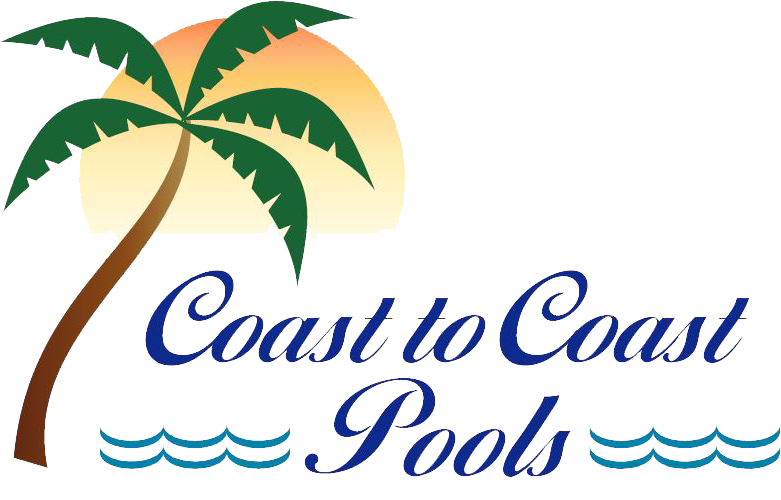 Coast to Coast Pools offers weekly pool service to help maintain the beauty and cleanliness of your pool. This allows you to relax and leave it to the pool professionals. Our service and warranty department is second to none! If you have any questions or concerns about your pool or equipment, we are just a phone call away.